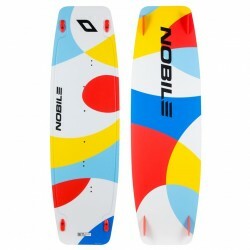 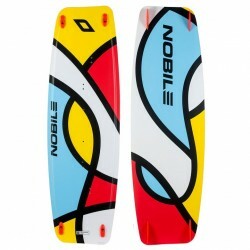 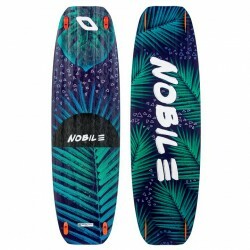 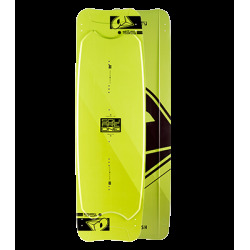 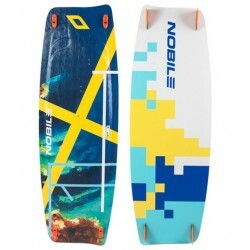 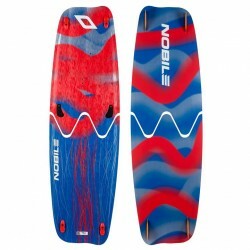 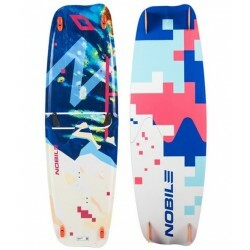 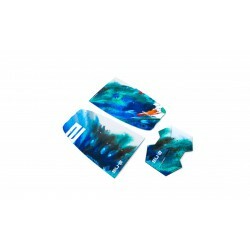 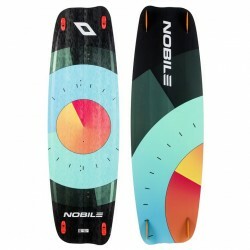 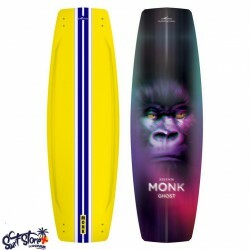 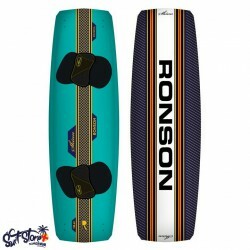 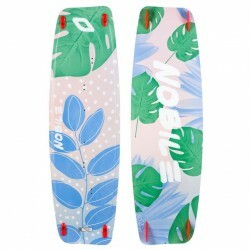 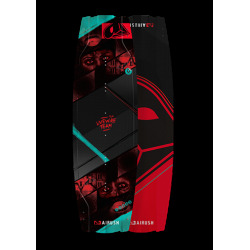 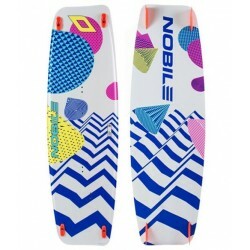 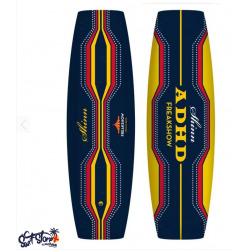 The NBL is a classic freeride model which lets you enjoy the world of kiteboarding. 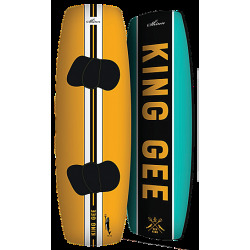 This board has everything it needs to have - a wood core, solid workmanship and the best construction - while not burning a hole in your pocket. 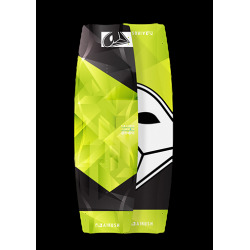 The range of sizes also guarantees plenty of choice for all riders. 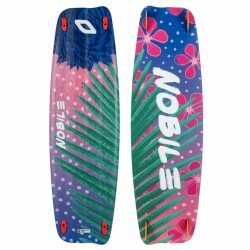 Enjoy every day on the water with NBL! 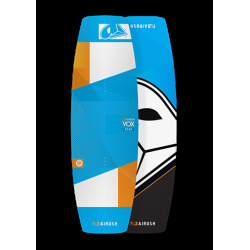 * Redefined outline makes upwind riding easier. 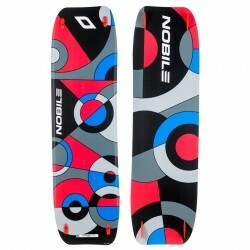 * Elliptical concave allows you to plane faster and gives you a smoother ride. 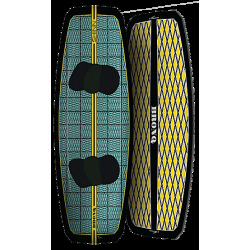 Design: The space which accompanies us, and which we use for the need of “MYSELF”, often transforms into geometrical shapes. 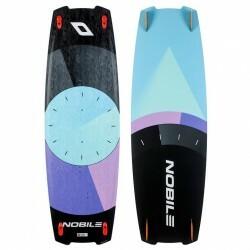 It’s our weight that curves the space-time – for us and according to us. 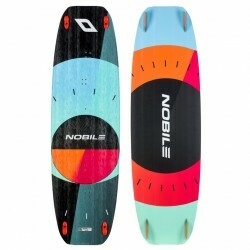 This board’s design is an ostensible chaos which can be given a new meaning by each rider.